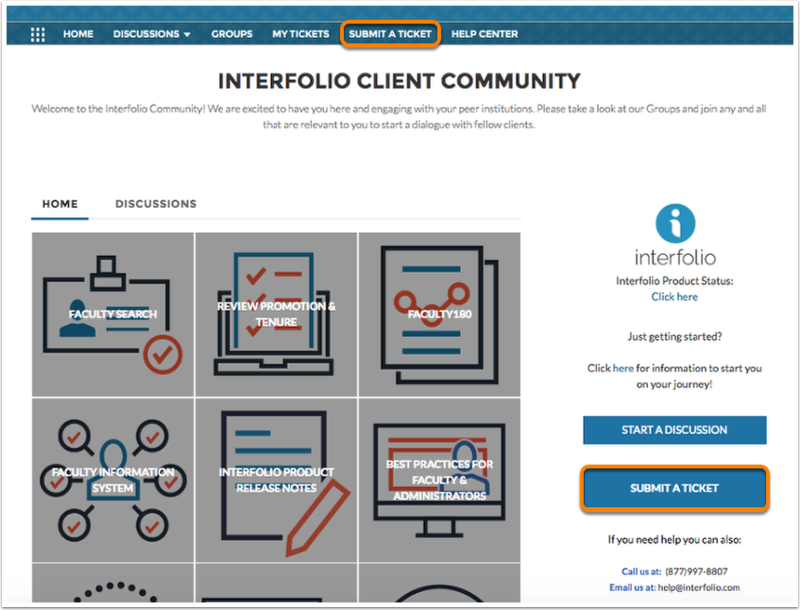 Currently, users are not able to respond to an existing ticket within the Interfolio Client Community. 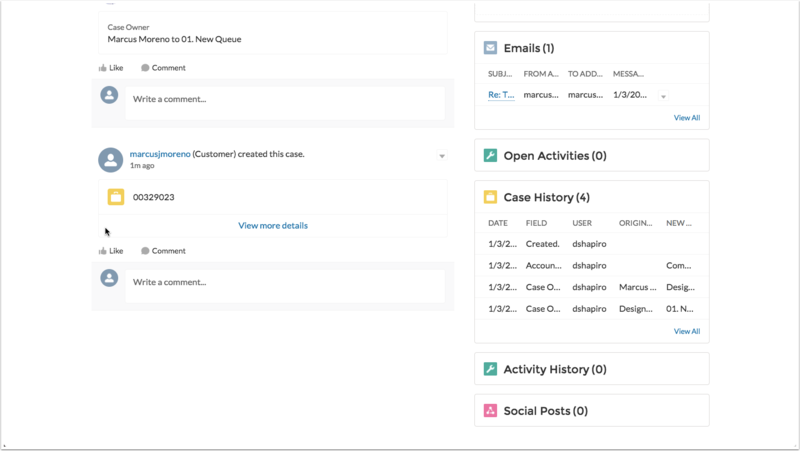 This is expected to change as we continue to implement the Interfolio Client Community. 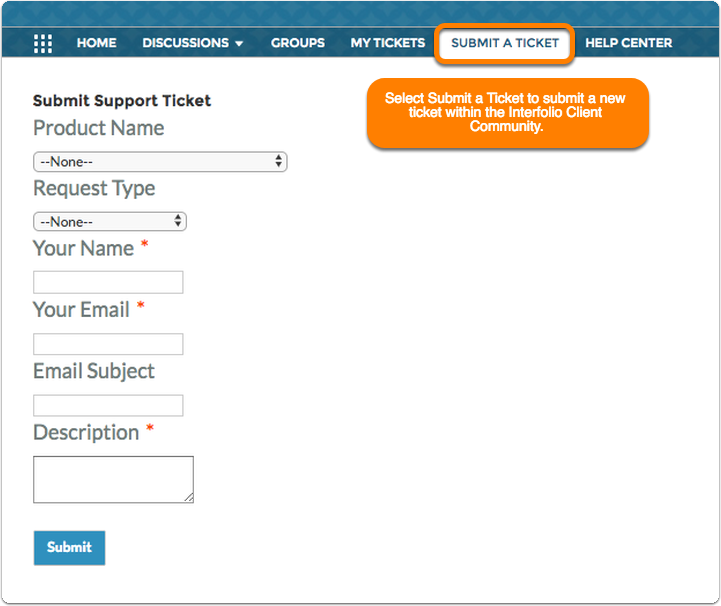 After submitting a ticket, users will receive an automated response to their email. 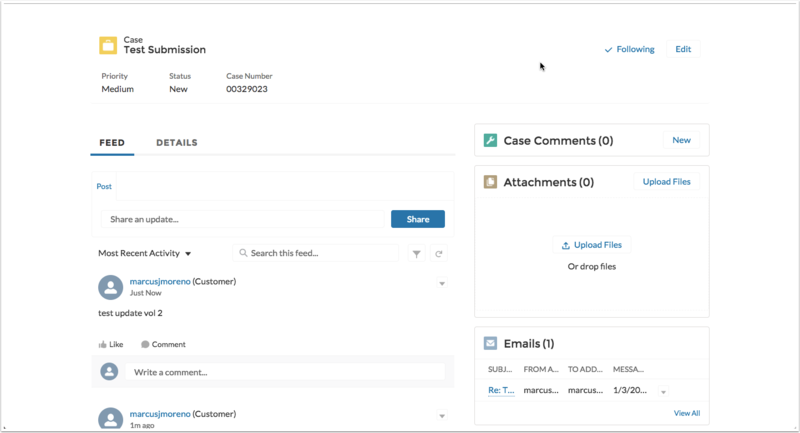 Then they will be able to add attachments via email. 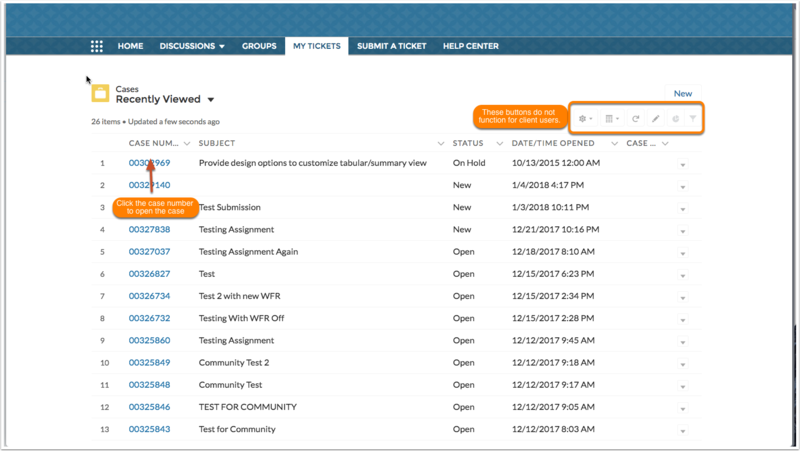 Institutional administrators are able to view the tickets that have been submitted by their institution. This will help them be aware of the friction points that are occurring within the Interfolio system. 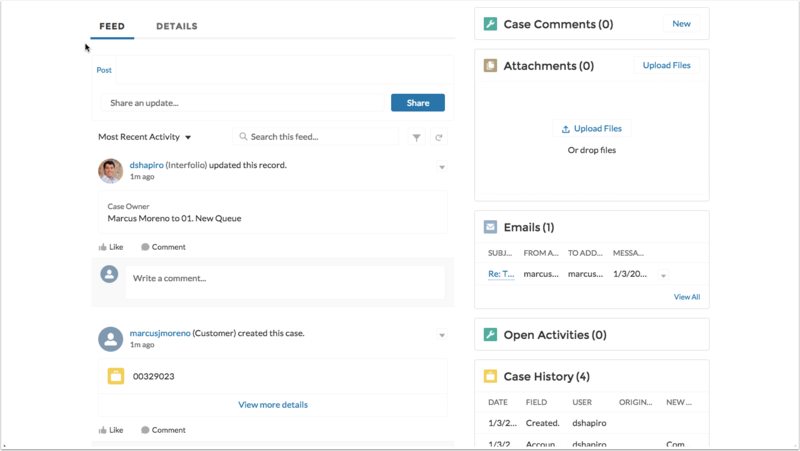 This also enables administrators to see the support interactions their faculty have with interfolio. Your ticket will display the relevant information that you have entered. The status of the ticket lets you know how the current ticket is being worked on within the Interfolio support team. New - Meaning it hasn't been seen yet. Open - Meaning it has been assigned to a support agent. Pending - Meaning it is awaiting response from the client. On-hold - Meaning that it is awaiting more information from engineering, or just for prolonged holds. Solved - Meaning that the immediate issues has been solved. Below the header information, you can view the feed of communication related to this ticket, as well as additional details. Each step can be lived or commented on, you are also able to tag other users to add more collaboration. In addition to submitting a new ticket, you can easily view tickets related to your institution by clicking the 'My Tickets' button in the toolbar.